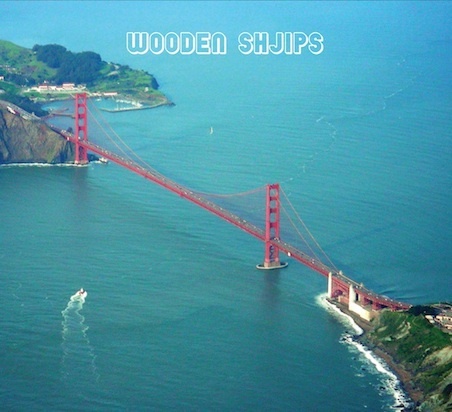 This is pretty much as Psychedelic as it comes, San Francisco rockers Wooden Shjips are back with a new video for their track "Black Smoke Rise". I don't know how, but again it looks like we lost track and forgot to show their previous track, "Lazy Bones". Listen to that below. Both tracks are featured on the bands new album, West, which is set for a release of September 13 through Thrill Jockey. Watch "Black Smoke Rise" below.